It is traditionally believed that the ethical ideas of Aristotle, the paradigmatic representative of ancient ethical thought, and Immanuel Kant, the representative of modern ethics, are sharply opposed. 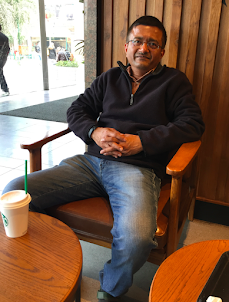 While Aristotle holds that all action must be done for the sake of eudaimonia, Kant, the deontologist, insists that only those actions are moral that are performed for the sake of duty. Aristotle’s view of practical reason is monistic and he insists that all action must be performed for the sake of eudaimonia, whereas Kant criticizes eudaimonism for making happiness the criteria for morality and he holds that the distinction between categorical and hypothetical imperatives is reflective of the sharp distinction between moral and nonmoral reasoning. 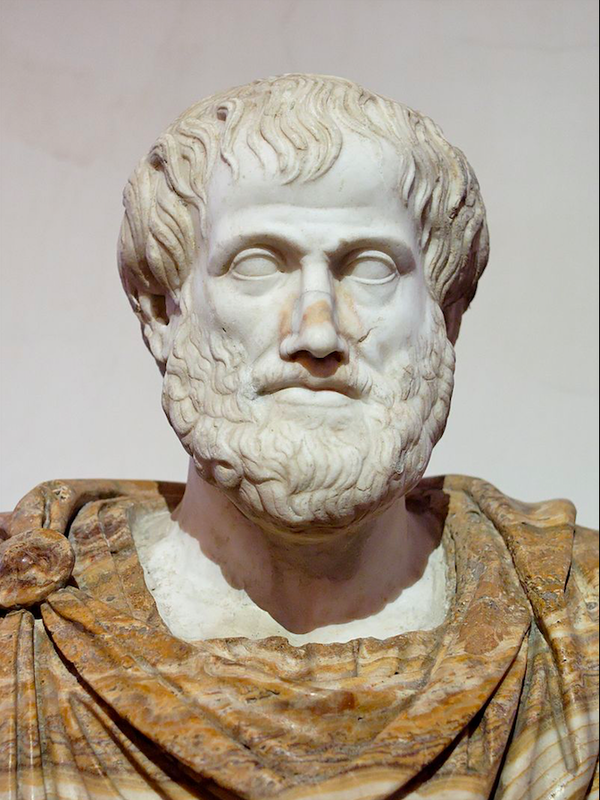 In 1994, Stephen Engstrom and Jennifer Whiting organized a conference entitled, “Duty, Interest, and Practical Reason: Aristotle, Kant and the Stoics,” with the aim of engineering a rethink on the traditional view of Aristotelian and Kantian ethics. 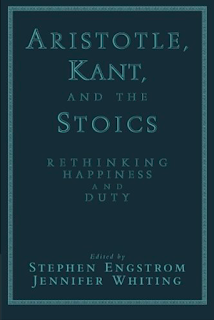 In 1998, they edited a book Aristotle, Kant, and the Stoics: Rethinking Happiness and Duty which has ten essays by scholars who were speakers at the conference. The book is divided into five parts—each part is named after the original session topic and has two essays, one on Aristotle or the Stoics and the other on Kant. The essays conduct a systematic assessment of Aristotle’s and Kant’s ethical theories and identify important similarities. They also make the case that Stoic ethics can be seen as a bond between ancient and modern conceptions of morality and happiness. The traditional view begins to look less plausible when we turn to the Stoics, who combine elements of these allegedly opposed ways of thought. Like Aristotle and other ancient ethicists, the Stoics are eudaimonists; they take eudaimonia to be the ultimate source of moral motivation and justification. 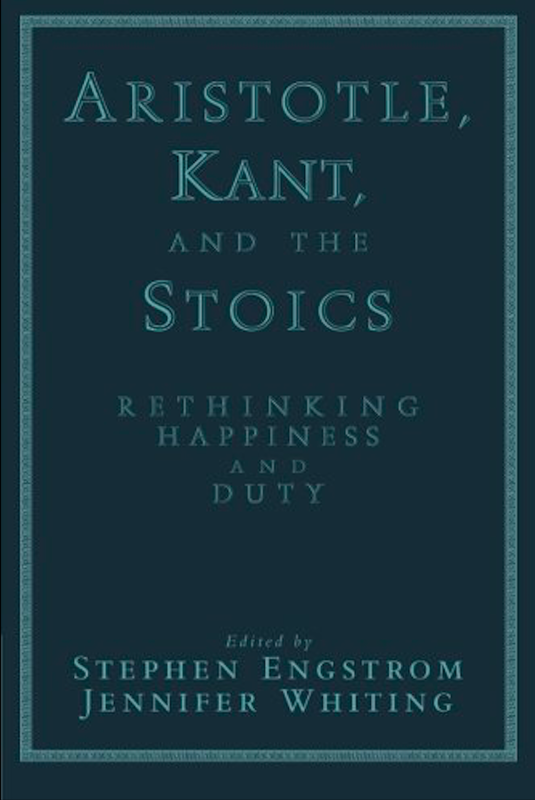 This should, on the traditional view, distinguish the Stoics from Kant, who is supposed to focus on duty and to reject the eudaimonist’s appeal to happiness. Nevertheless, the Stoics, with their emphasis on universal reason articulate a conception of duty, based on natural law, that exercises a profound influence on Enlightenment ethics in general and Kant in particular. The Stoics thus provide not only a historical link between Aristotle and Kant, but also an illustration of how putatively ancient and modern ethical thought might be coherently integrated. The ten essays included in the book are by John McDowell, Barbara Herman, T. H. Irwin, Stephen Engstrom, Allen W. Wood, Jennifer Whiting, Christine W. Korsgaard, Julia Annas, John M. Cooper and J. B. Schneewind.